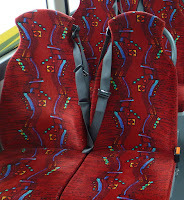 When new buses are ordered it is the bus operators who choose what seat coverings are to be used. Customer preferences might be taken into consideration but such information is usually limited. Now, following an extensive survey by material manufacturer Camira, over 600 passengers across six regions were asked by Bus Users, an independent organisation who are the voice of UK bus passengers, to list their preferences of seat coverings. 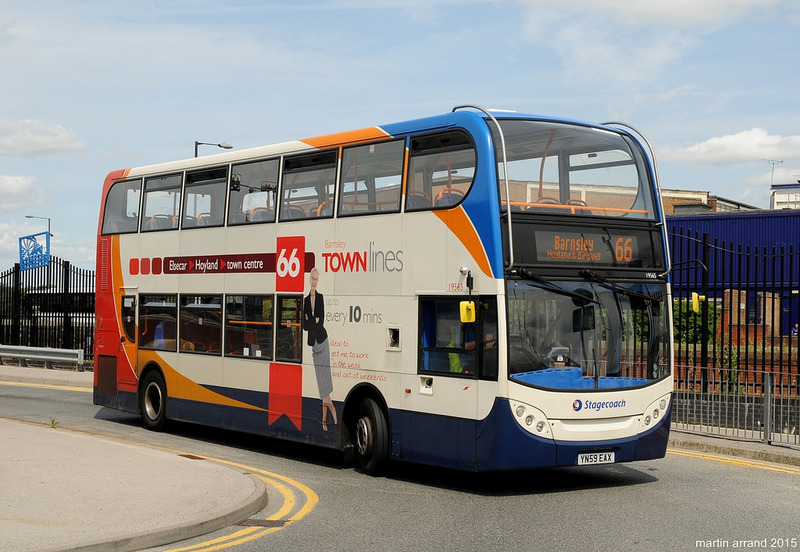 Moquette was the outright favourite with 45% of the respondents giving it their vote. Leather came second with 31% with Flat Cloth at 20% and PVC 4%. Excerpts from the survey are shown below and the whole survey can be seen by clicking here and then clicking on the link to download a PDF version.